The mission of the American Diabetes Association is “To prevent and cure diabetes and to improve the lives of all people affected by diabetes.” The month of November has been set aside as American Diabetes Month. 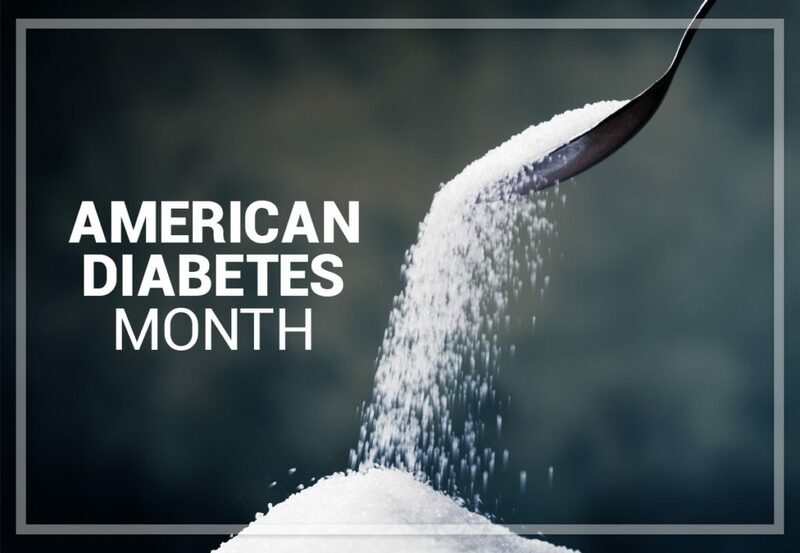 The purpose being to raise awareness for the disease that affects over 30 million Americans with even more (about 86 million) being considered prediabetic and at high risk of developing Type 2 Diabetes. Why raise awareness? Complications of Diabetes, particularly when blood sugar is poorly controlled are far reaching to every body system. It’s the leading cause of kidney failure. Diabetic patients account for 60% of non traumatic lower limb amputations. It is the leading cause of new cases of blindness, and diabetics are at an increased risk of heart disease and stroke. It’s no wonder we need to be vigilant to educate our patients on how to control their sugar, and let our patients who are at risk know what they can do to prevent and or minimize their chances of developing Type 2 Diabetes. Check out Diabetes Pro for education topics for our diabetic patients and standards of care. 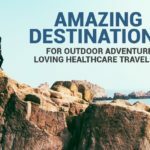 Information for travel healthcare professionals about American Diabetes. My Health Advisor has a great tool to determine risk, and even show how changing just one risk factor can alter one’s risk. I put my numbers in from my recent physical and thankfully, my risk for developing Type 2 Diabetes is low; less than 3 %. However, my HDL (good) cholesterol is a bit low which is a high risk factor and I knew I need to increase my cardiovascular exercise to increase that number. I did not know, however that it was a risk factor for diabetes. Other risk factors include weight (mine puts me at moderate risk), blood pressure, and triglycerides along with the obvious fasting blood sugar. So far, I’ve only talked about Type 2 Diabetes. Largely because it is so linked to lifestyle and I see its repercussions almost every day I work on my surgical floor. However, let’s not forget about Type 1 Diabetes. Usually diagnosed in childhood, this form of diabetes only accounts for 5 percent of all cases. The pancreas simply does not make insulin. The risk for uncontrolled blood sugar is the same as for a Type 2 Diabetic. Like type 2 Diabetes, regular blood glucose checks are necessary. Treatment is balancing food with insulin injections to achieve ideal blood glucose levels. Having a child with Type 1 Diabetes is a challenge for the whole family, but with proper management it can be controlled and the child can live a healthy life. Here are some ways to get involved in this year’s American Diabetes Month. First look over the American Diabetes Association website. 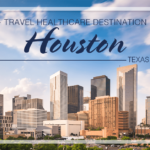 Here you will find places to donate, you can sign up to do surveys and send 50 cents to the American Diabetes Association with each completed survey. Each one takes only a few minutes, so it’s a great use of a few minutes of down time. Or you can donate when you check out at any Walgreen’s location for the entire month of November. Do you shop Amazon? Instead, go to Amazon Smile and select the American Diabetes Association as your charity. Same Amazon, and same prices, but your charity will receive 0.5% of your purchase amount.